2016 represented a milestone for Show Racism the Red Card (SRtRC); 20 years of successful anti-racism campaigning. Over two decades, SRtRC has developed its model for educating about racism through the utilisation of role models from professional football, as well as other aspects of public life. 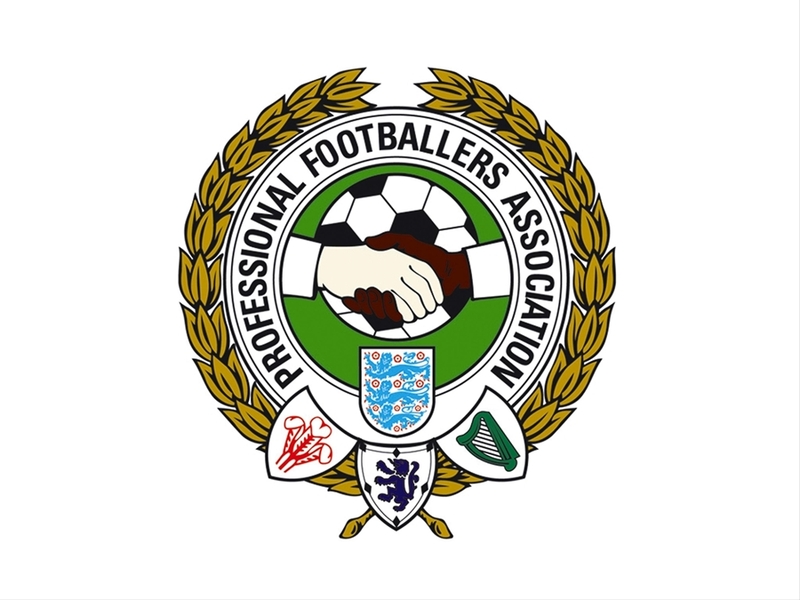 To this end, the Professional Footballers Association (PFA) have been a vital supporter of the work carried out by SRtRC; both by providing essential funding, and by encouraging its members to use their power & influence to help advance society, both during their careers and once they have retired. Earlier this week, Gordon Taylor OBE, Chief Executive of the PFA wrote to SRtRC to confirm that the union 'were now in a position to increase the funding offered in recent years' and reaffirming the organisations 'commitment & backing' for SRtRC, 'which after 20 years is stronger than ever'. During the 2015/16 season, 65 current professional footballers and 26 former professional footballers attended and took part in Show Racism the Red Card's anti-racism education events at football clubs and in schools. SRtRC are delighted to announce that the PFA have agreed to increase its financial support for an extended period culminating in the 2018/19 season. The PFA have already supported the following anti-racism education events at football clubs during the 2016/17 season, with many more to be delivered over the coming months.